I am not willing to public my age. 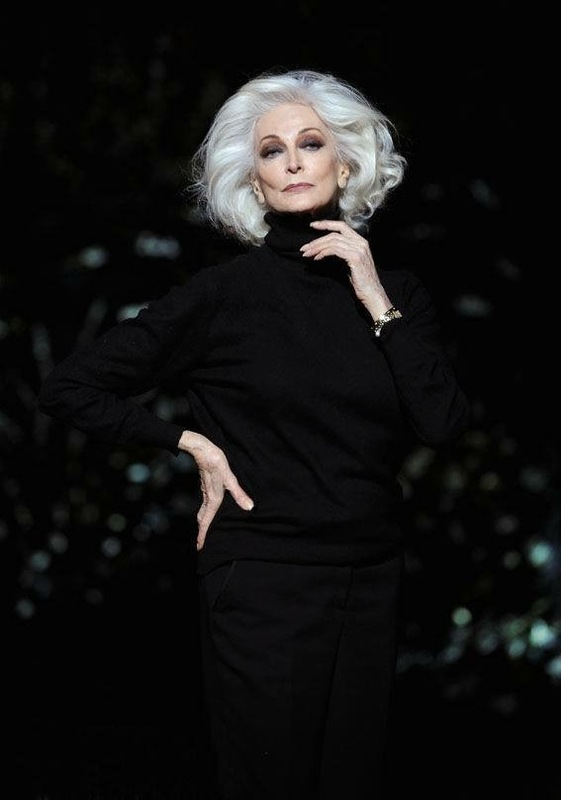 But, at times I feel I am getting older & then I found Carmen Dell’orefice. The moment I watched her walking, I realized, what is aging with grace following the trends & fashion. The model since 1946, when even my Mom & GrandMom were not born. Fashion was a different term in that era. 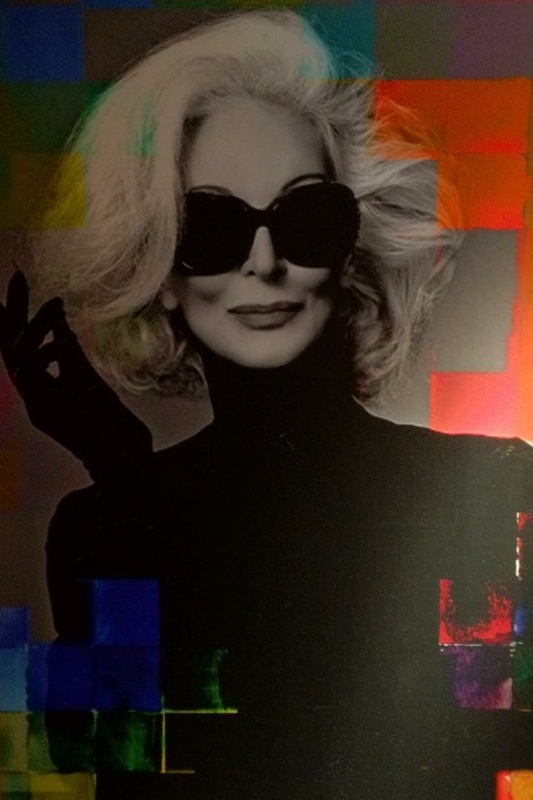 Carmen was born in 1931 in New York. 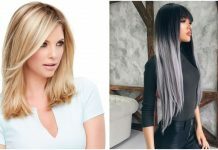 She belonged to a poor background that enforced her to enter into modeling for financial needs. Carmen & her mother used to make clothes for famous Model leigh at that time. In 1946, she got her first photography proposal from a famous photographer’s wife while traveling in a bus & that was a flop. She was so malnourished that the stylists had to put tissue papers to fix her curves. Then, there is always a rise for the fighters. 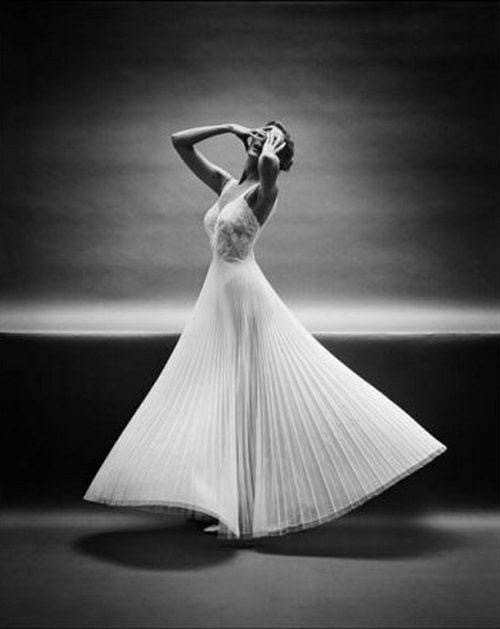 In 1946, Carmen got featured on Vogue cover page. She was the youngest model to be on Vogue cover page at the age of 15. 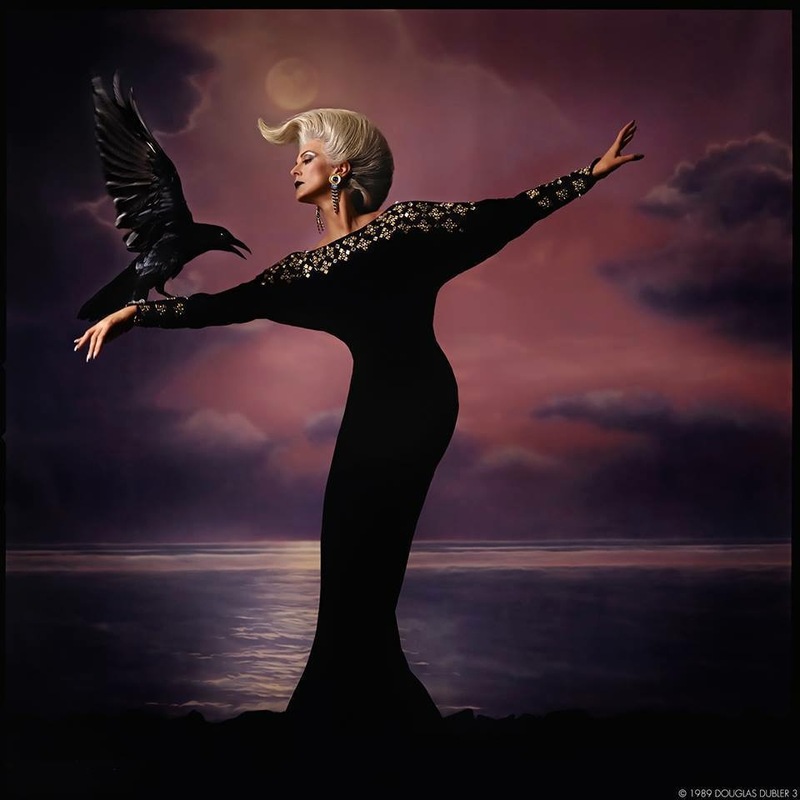 Carmen did quit modeling in her late 50’s & took a come back again in 1978. 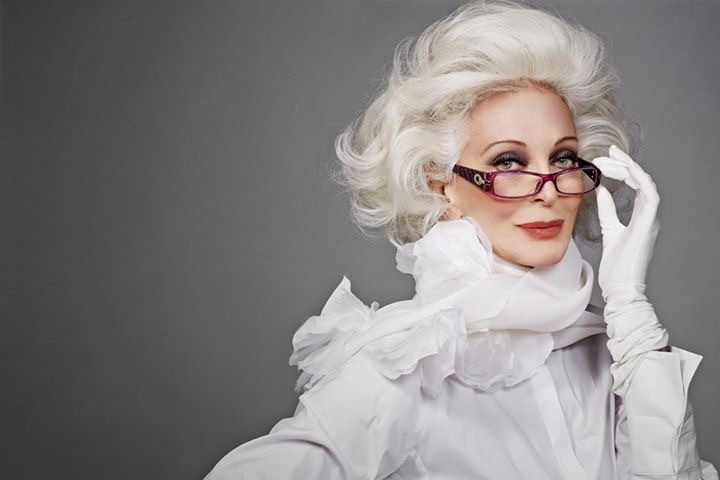 She is working with renown fashion brands worldwide at the age of 85. Recently, Carmen collaborated for the promotions of the reopening of the store Palacio de Hierro Polanco. The store has branches of famous brands like Louis Vuitton, Hermes & many other. Carmen loved wearing all whites. 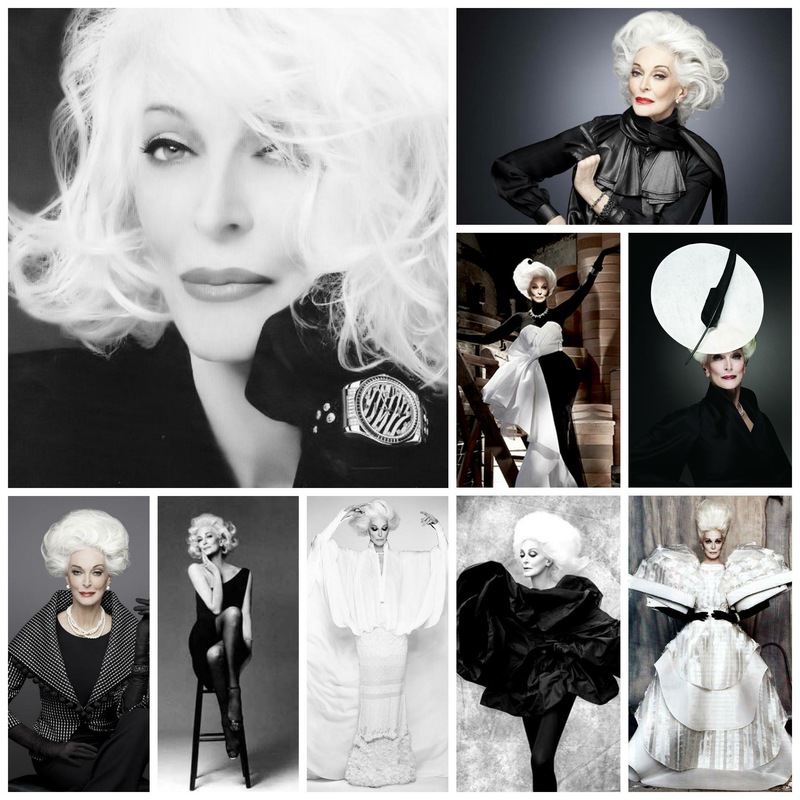 Look for the best fashion rules to look classy in white. 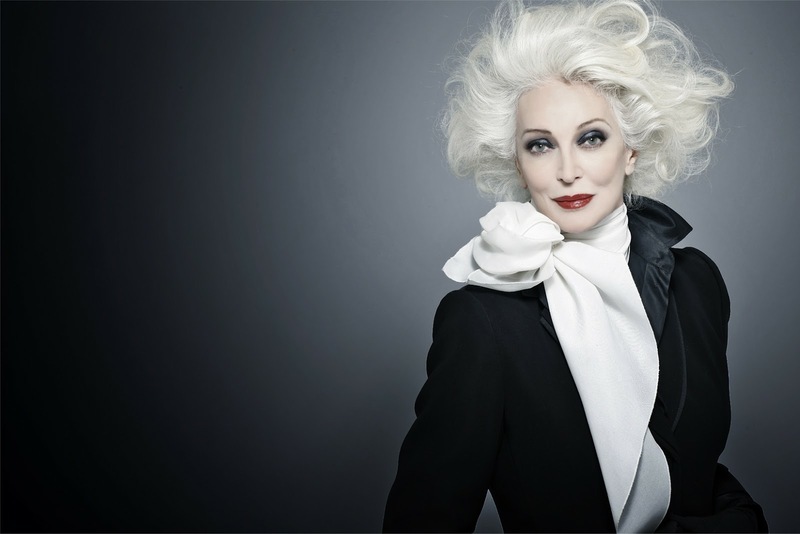 Carmen Dell’Orefice is a woman who is keeping the charm of fashion, beauty & modeling alive with her elegant outlook & sustainability. People admire her for her classic attitude. 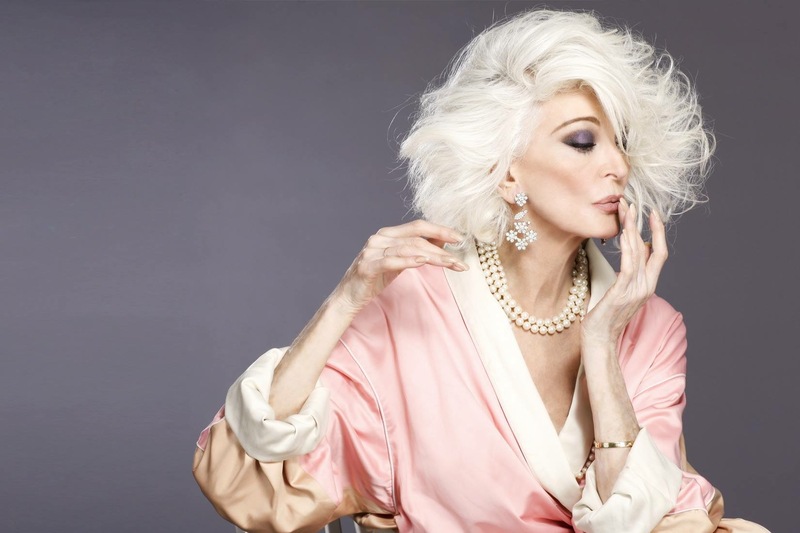 She gives the major goals on how to be an energetic & esteem fashion icon at the age-85. Yes, we have seen our grannies draped themselves in comfortable clothes with no makeup waiting to meet heaven. We have taken our lesson from her already. 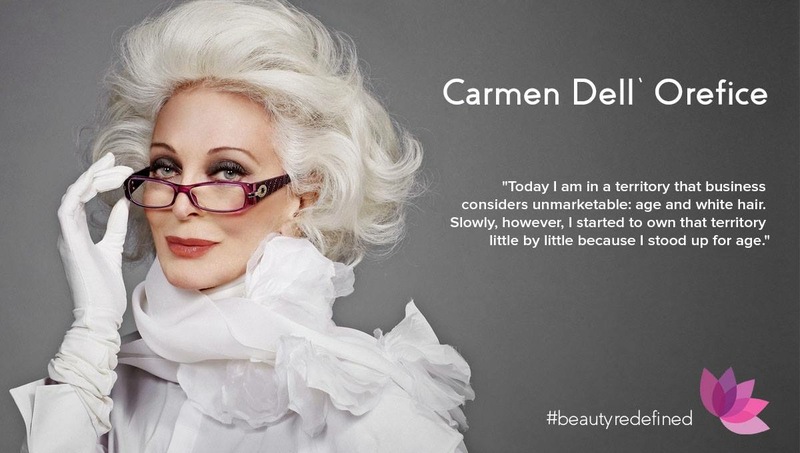 More power to you Carmen. Here, we are sharing best of her modeling photos. I am sure you are going to follow her for all your life after watching these photos. 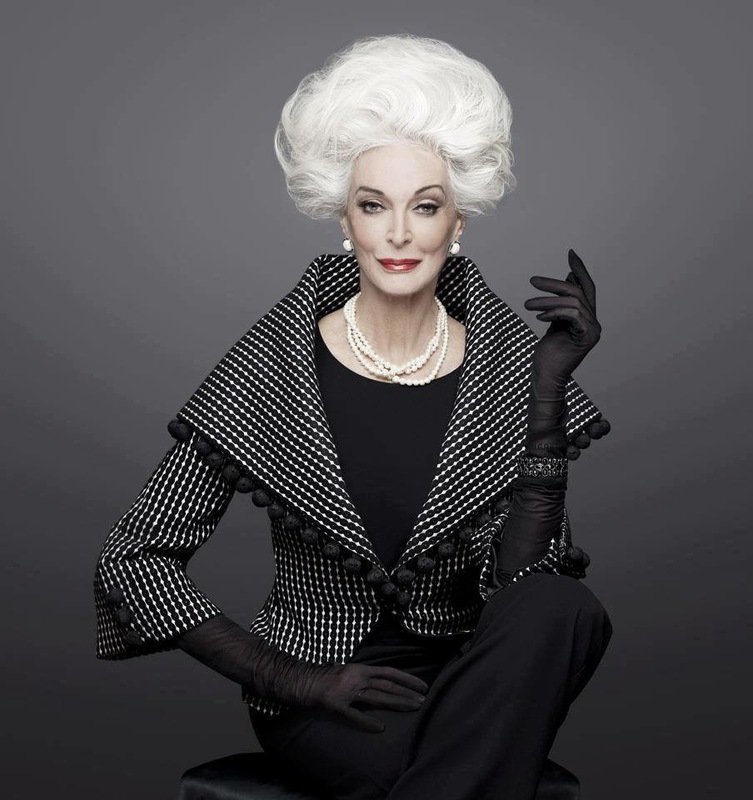 Presenting Carmen Dell’Orefice. You should also start your daily skin care regime after the age of 25. Unbelievable! Incredible how she has maintained her beauty and charm.